We have an extensive range of COMBINED CORNERS to suit every requirement with large stock levels for speedy despatch. 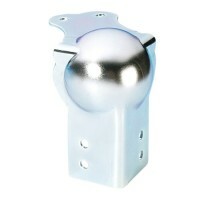 Ball Corner medium cranked 30mm with intergrated corner, Cranked to suit 30mm angle or ..
1,2 mm Steel, Zinc Plated. Fixing holes: 4.2 mm. 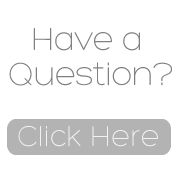 Weight: 0.03kg Type Ball C.. Combined ball corner and brace fits 52mm lidmaker E1052 Top leg cranked. 1.5mm St.. Combined ball corner and brace 75mm high, Cranked to suit 30mm angle or casemaker ..
FLAT BRACE CORNER Bright Zinc Plated Finish Steel 73g .. Medium combined corner and brace to suit 45 mm lidmakers. 1,2 mm Steel, Zinc Plated. .. Medium combined corner and brace to suit 45 mm lidmakers, Cranked. 1.2 mm Steel, Zinc P.. Combined ball corner and brace cranked to suit 45 mm lidmaker. 1,5 mm Steel, zinc plate..